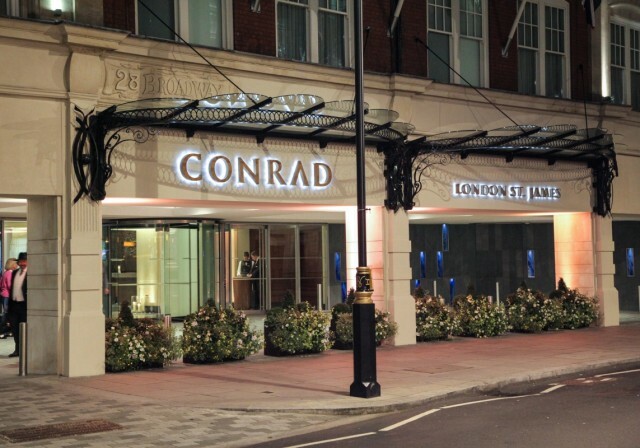 There is a new luxury destination in London following the opening of the first Conrad Hotel on British shores. The flagship property is located in the heart of St. James’s and is a stone’s throw from the Royal Parks and Buckingham Palace. 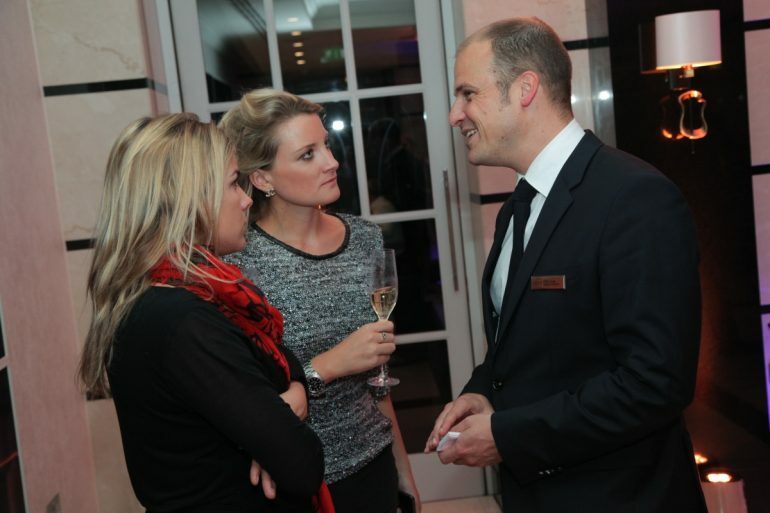 Last week, the Conrad London St. James hosted a drinks reception to mark the new opening. VIPs were joined by representatives from Splendid Hospitality Group, Hilton Worldwide, Conrad Hotels & Resorts and the team from Conrad London St. James. A live saxophonist glided through the room as guests gathered to enjoy Laurent-Perrier champagne, which was served alongside a selection of canapés that were prepared by the hotel’s kitchen. The property is finished to an incredibly high specification and is an ideal place to stay for those visiting the capital. There is an exciting collaboration with some famous brands in the run up to Christmas, whereby the Conrad London St James will champion a British take on the festive period. We will have all the details shortly but in the meantime, Londoners should definitely take the time to pop by for a cocktail or to enjoy a spot of Afternoon Tea.